You need to use Servlet API to create servlets. There are two packages that you must remember while using API, the javax.servlet package that contains the classes to support generic servlet (protocol-independent servlet) and the javax.servlet.http package that contains classes to support http servlet. You may be wondering what is generic and http servlet, I have explained them later in this post. 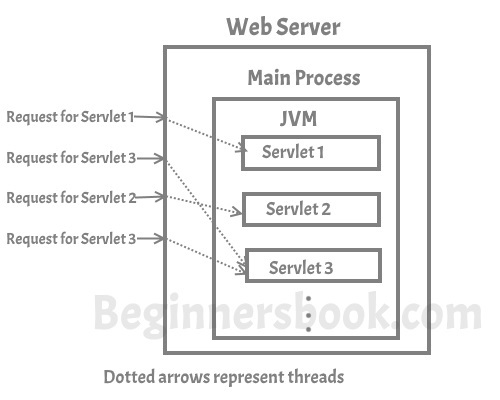 Every Servlet must implement the java.servlet.Servlet interface, you can do it by extending one of the following two classes: javax.servlet.GenericServlet or javax.servlet.http.HttpServlet. The first one is for protocol independent Servlet and the second one for http Servlet. As I mentioned above, if you are creating a Generic Servlet then you must extend javax.servlet.GenericServlet class. GenericServlet class has an abstract service() method. Which means the subclass of GenericServlet should always override the service() method. 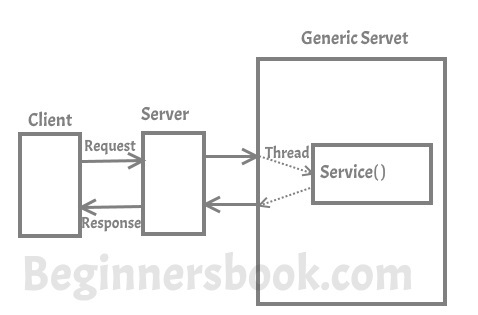 The service() method accepts two arguments ServletRequest object and ServletResponse object. The request object tells the servlet about the request made by client while the response object is used to return a response back to the client. getServletInfo() – Returns information about the servlet, such as author, version, and copyright. 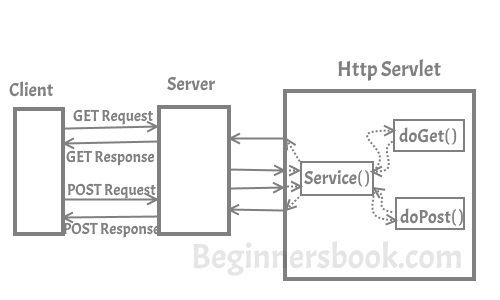 In Http Servlet there is no need to override the service() method as this method dispatches the Http Requests to the correct method handler, for example if it receives HTTP GET Request it dispatches the request to the doGet() method.